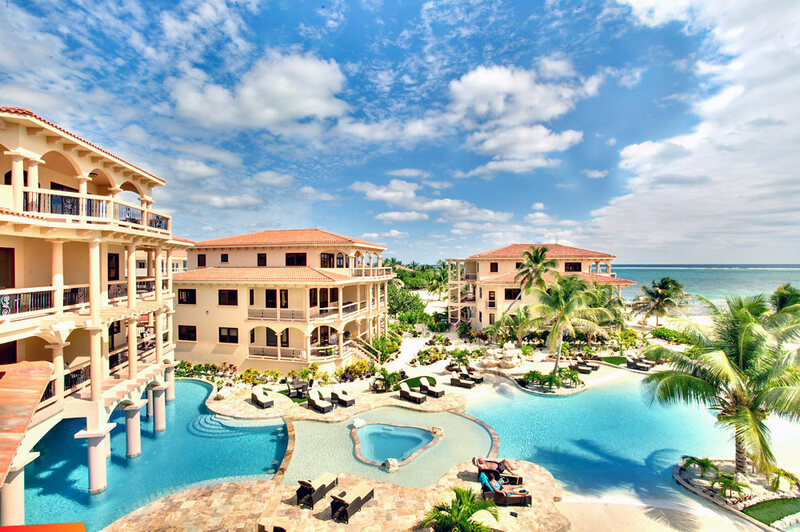 Coco Beach is located on the island of Ambergris Caye in Belize. Our beachfront resort is just 3.5 miles north of San Pedro Town. A short boat ride, bicycle ride or golf cart ride will get you to the shops and restaurants located in the town center. A Belize vacation in paradise is the ideal therapy for those who just want to get away from it all!